Experience the wonders of South Africa’s extraordinarily diverse Indian and Atlantic Ocean marine life. 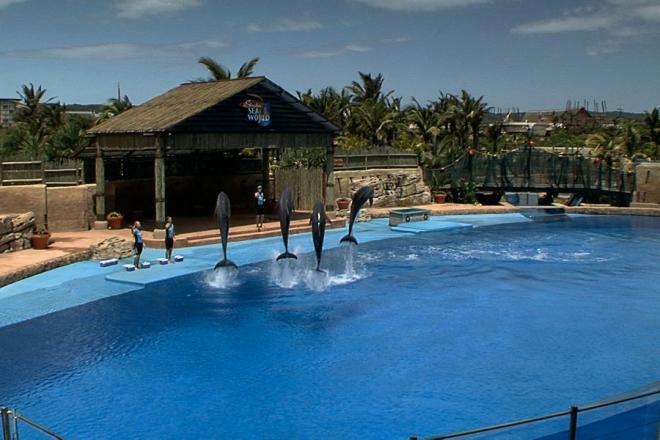 This is the largest aquarium in the Southern Hemisphere and Africa’s largest dolphinarium. 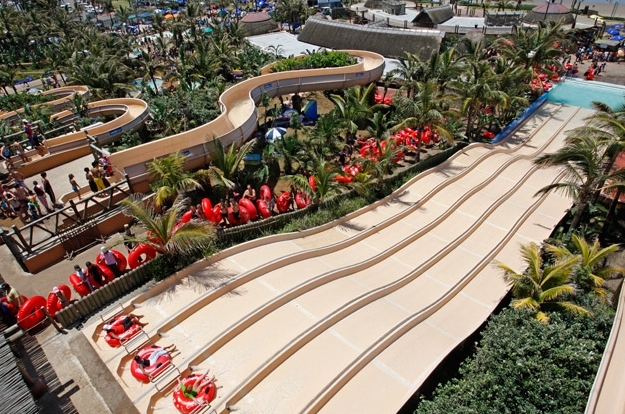 You will be spoiled with 500 metres of underwater viewing galleries and spectacular dolphin, seal and penguin shows. 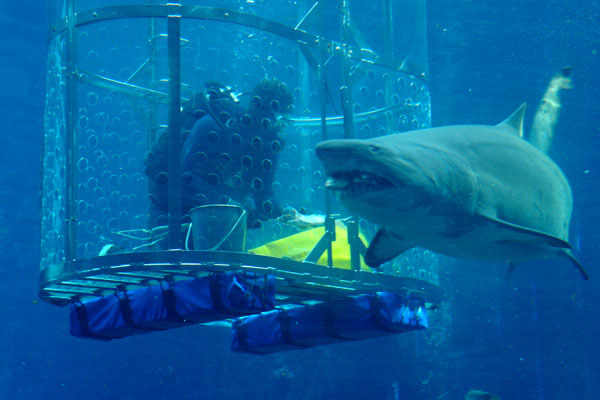 uShaka Marine World offers a fascinating journey with around 30 indoor and outdoor themed exhibits; tank after tank offers a glorious insight into the wealth of the beautiful, weird and fascinating marine life around us, an experience not to be missed! 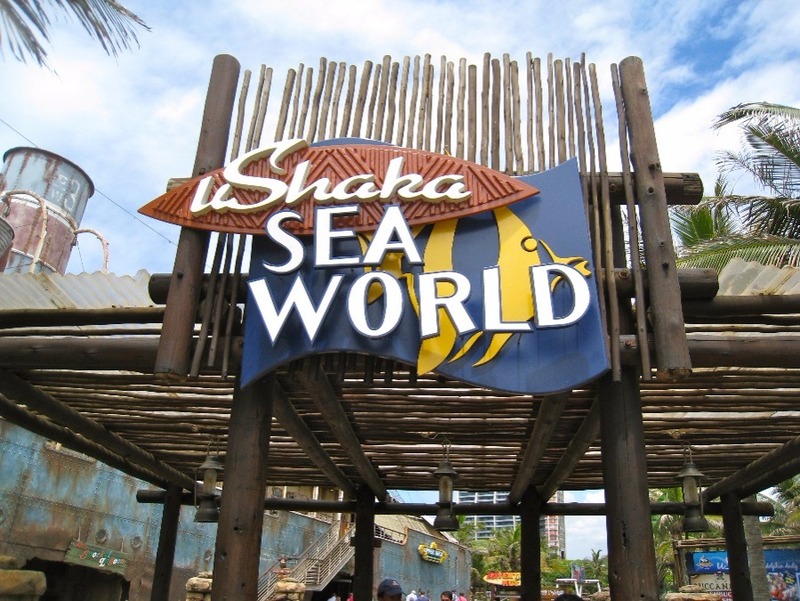 Explore the wonders of ocean life and a world of entertainment at the world-class uShaka Marine World, a wildly popular attraction on Durban’s Golden Mile. View exhibits of diverse marine life found in the Western Indian Ocean, in the southern hemisphere’s largest aquarium, where you get to revel in breathtaking underground viewing galleries that extend 500 metres through four wonderfully designed old ship wrecks. The displays represent sea creatures’ natural habitat while telling a story that ties in with the Phantom Ship theme, and animal descriptions and storyboards provide information in an informal way, appealing to all ages. 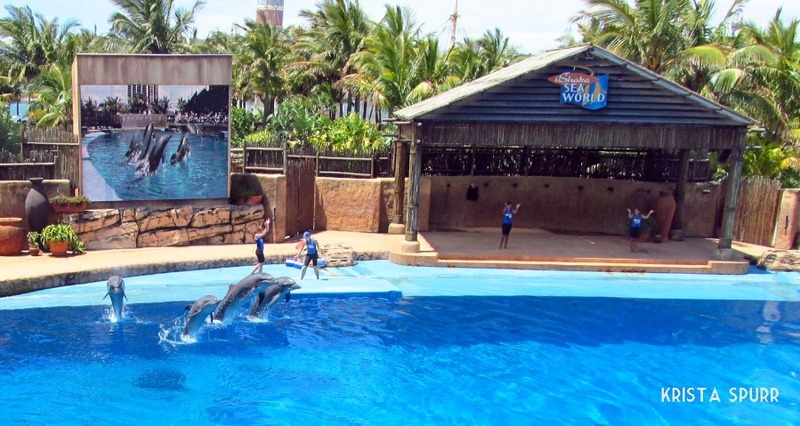 At uShaka Sea World you’ll also find Africa’s largest dolphinarium, with terrific dolphin, seal and penguin shows – it’s a real adventure! 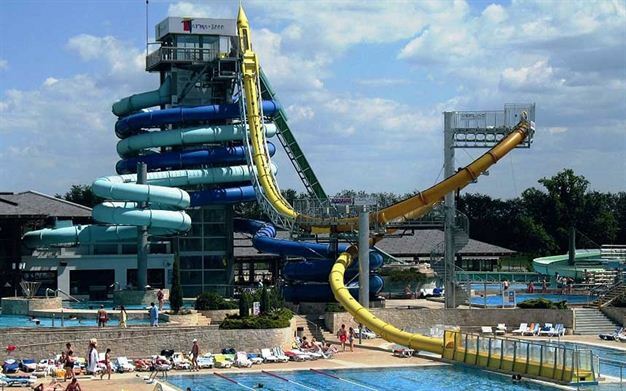 There is an impressive Dolphin Stadium, with seating for more than 1 200 spectators. The Seal Stadium is next to the Dolphin Stadium and offers many fun-filled seal shows, as well as a Penguin rockery, which is home to over 63 African Penguins. 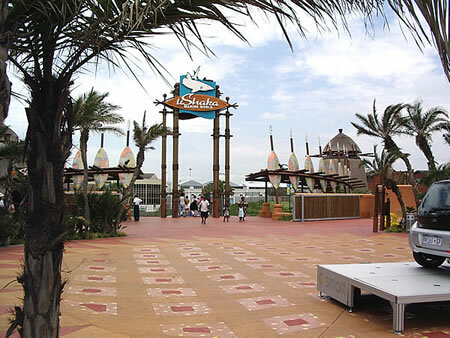 On ground level at Sea World, enjoy the beautifully landscaped gardens with many indigenous plants, while still being able to view the aquarium from the surface. Gaze into the larger exhibits from the surface while appreciating the unique bird’s eye view you’ll get of the fish and sharks in the shallower exhibits. 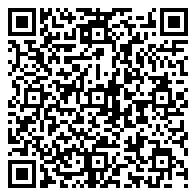 This is a virtual dive into the Indian Ocean! 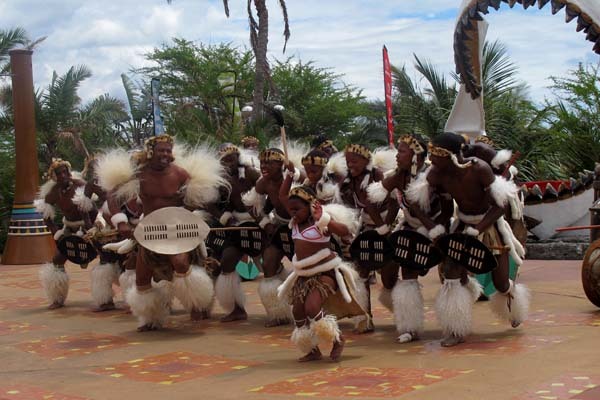 As you walk through uShaka Marine World, you’ll also get to see the unique African-themed Village Walk, a premier open-air shopping mall with eateries and entertainment in one-of-a-kind, relaxed settings.